Visit any motor show nowadays and you’re likely to be kept back from the latest launch by red ropes and officious types in suits. However, on Volvo’s stand at the upcoming Automobility LA show in Los Angeles, it really is a case of “move on, nothing to see here”. In perhaps the boldest move at a motor show since Lotus unveiled a multi-model offensive at Frankfurt with as much chance of success as Anne Widdecombe in Strictly, Volvo has decided to show nothing. That’s right: zip, nada, nowt, rien, zero. There will be no new metal, existing metal and not even a brand-affirming classic to coo over. Instead, the crafty Swedes will generate as much, if not more, interest in the company with its bare floor space. What will be there for all to see is what Volvo says is its vision of what a car can be. 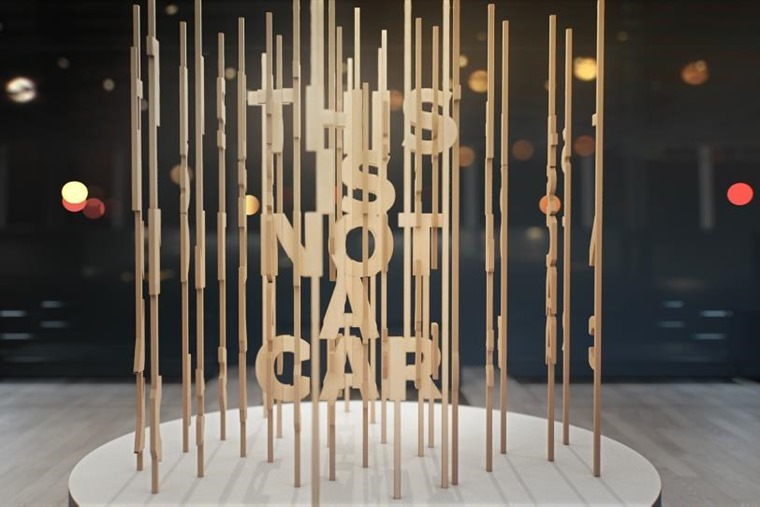 Under banners that will state “This is not a car“, Volvo wants to demonstrate to visitors how a consumer experiences a car maker is more important than the “chrome, leather or horsepower” on offer. Marten Levenstam is responsible for Volvo’s product strategy and he says: “By calling the trade show Automobility LA, the organisers have recognised the disruption affecting our industry. We want to demonstrate that we got the memo and start a conversation about the future of automobility. 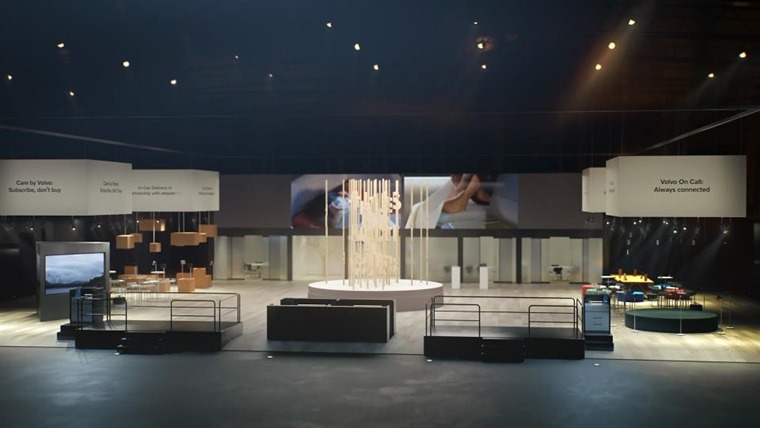 What show-goers will get is a demonstration of Volvo’s connectivity services, a display of autonomous driving technology and the firm’s car access service Care by Volvo. By doing away with the car from its stand completely you can’t help but wonder if this is a well crafted Swedish joke, the sort that doesn’t translate into any other language. Are the Swedes playing an elaborate game of the Emperor’s New Clothes? If so, it’s a good gag because it’s worked and got us talking about Volvo rather than other car makers. If it’s not a gag but a serious take on the car industry as it is today, what then do we make of it? 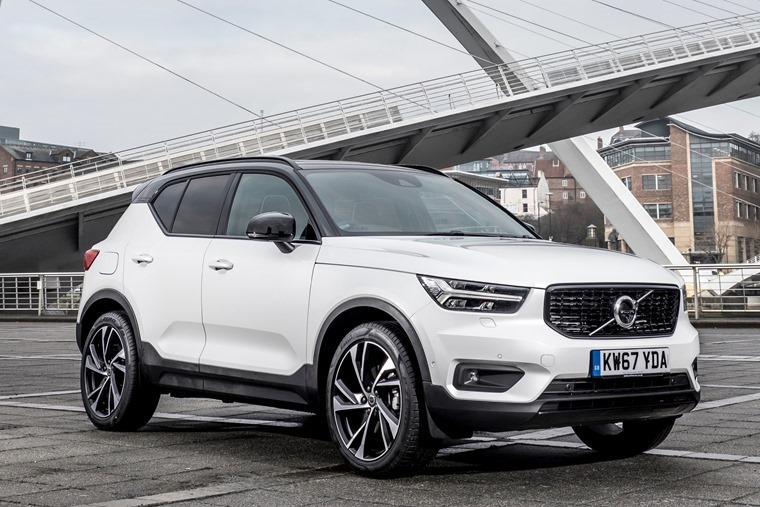 Is Volvo merely a provider of services with a car attached or has Scandi cool become so desirable it no longer needs to bother with the plain old metal, rubber and leather bit of the business, instead peddling a lifestyle and image in their place? Should the latter be the case Volvo would have to tread very carefully, as any company that takes its market position for granted and its customers for foolish cash machines is in peril of taking a serious fall. We don’t believe for a moment that is the case with Volvo and this car-free motor show stand. Rather, we reckon it’s a clear statement of how confident Volvo is in its appeal to buyers looking for a car that’s more than just a bit of driveway candy to tease the neighbours. Volvo has always sold cars on its safety and cerebral appeal as much as any dynamic basis. By sticking to its virtues and core values over decades, Volvo has gone from quirky to boring to extremely desirable as the market has shifted in its favour. Playing the long game has paid off handsomely, though it must also be remembered that Volvo has come up with superb cars to underpin all that it believes in. 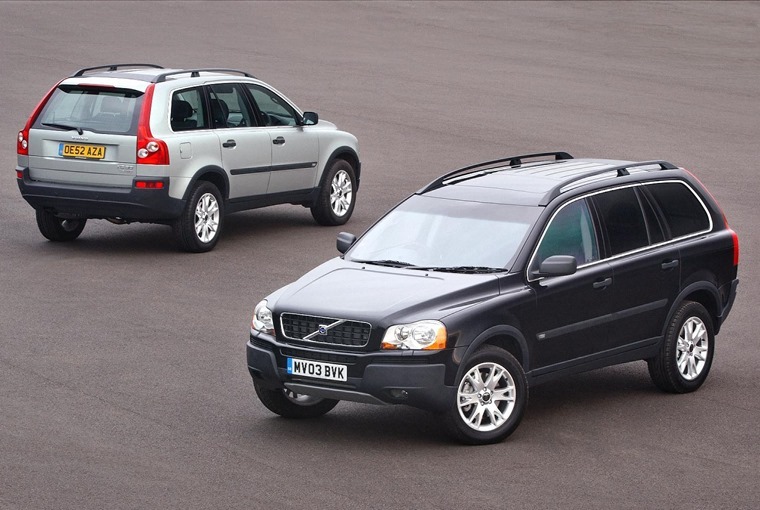 That was encapsulated in the XC90 when it was launched in the early 2000s and, ever since, Volvo has been on a sales roll. Of course, another way to look at it is that Volvo doesn’t have a new model to show off at the Automobility LA show, so it has come up with a publicity stunt to garner column inches. That certainly plays a part in it, but we suspect there’s more to it. After all, the latest V60 is still fresh enough to warrant a place on a show stand to highlight Volvo’s new technologies. More pertinent is that Volvo is one of those rare car brands that people understand and recognise without having to immediately identify its cars. Ask anyone what a Volvo is and they will tell you it’s safe, sturdy, practical and well made. Those are standards any car company would gladly accept. Yet Volvo has also become much more than that in the past two decades. It’s now seen as desirable, cutting edge and, perhaps, a bit subversive. Where many want an Audi, BMW or Mercedes, a Volvo remains a more left-field choice even if the company now occupies a mainstream position in sales. 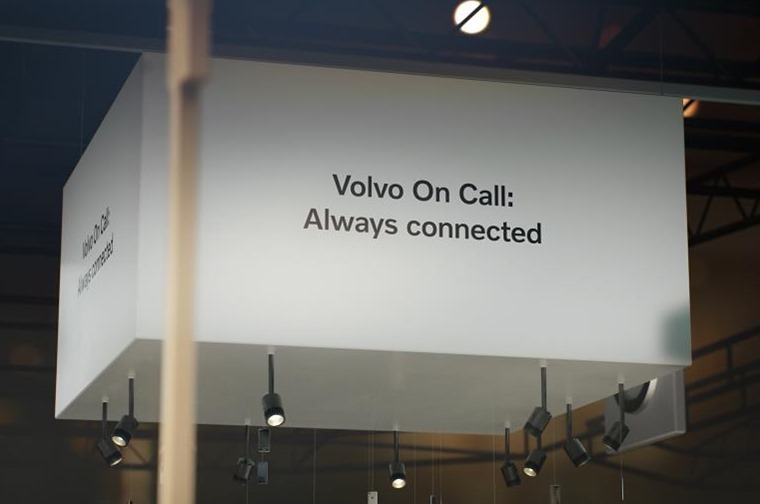 By sticking to its own beliefs, Volvo has an appeal to those who feel they don’t want to be part of or follow the herd. By growing sales to current levels you could accuse Volvo of becoming a sell-out, but that isn’t the case. It’s much more to do with a greater number of drivers coming round to their way of thinking. It’s been a much more organic process with Volvo than any other company that has tried to force its eco credentials or safety ideas on us. The fact is, Volvo is honest and genuine about what it does and the way it builds cars. The lack of pretence is what makes the Swedish form’s cars so attractive. It’s a lesson others have woken up to, though if everyone followed Volvo’s example by not putting any cars on their stands then motor shows would be a much duller place to visit.